Gigi Hadid and Joe Jonas seemed very happy together, but their relationship was not to last. After five months together, the couple called it quits last November, and just two weeks later, Gigi Hadid started a relationship with Zayn Malik. This must have stung for Jonas, made even worse by the fact that his breakup played out in the public eye. But he recently threw shade at Hadid for moving on “very quick,” and I think that he should have avoided the topic altogether. Referring to Malik as “that dude” is not cool. In fact, speaking about his ex and her new boyfriend at all should have been totally off limits, and if Jonas was being asked these questions and felt uncomfortable, he could have simply shifted the conversation. But he didn’t. Now, it should be known that I have absolutely nothing against Joe Jonas; in fact, you will find me tapping my feet to his new track “Cake by the Ocean” (with band DNCE) whenever it comes on the radio, but I do think it was a bad move speaking out about Hadid’s new romance as it made him look petty and jealous. More than that, it’s become the sole focus of his interview — and there are a hundred more interesting topics that he could have spoken about. What do you think? 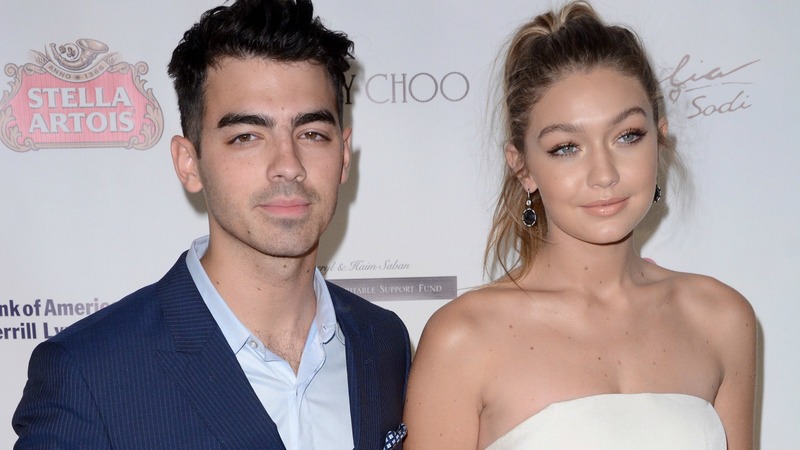 Was it a bad move for Joe Jonas to discuss Gigi Hadid’s new relationship? Or do you completely disagree with me and feel he was only being honest? Share your thoughts in the comments below.